i wanted to create a custom master page with the kind of UI as shown below in my SP 2010 site collection.I dont have access to web appln level,i have been provided access upto site collection admin level only. 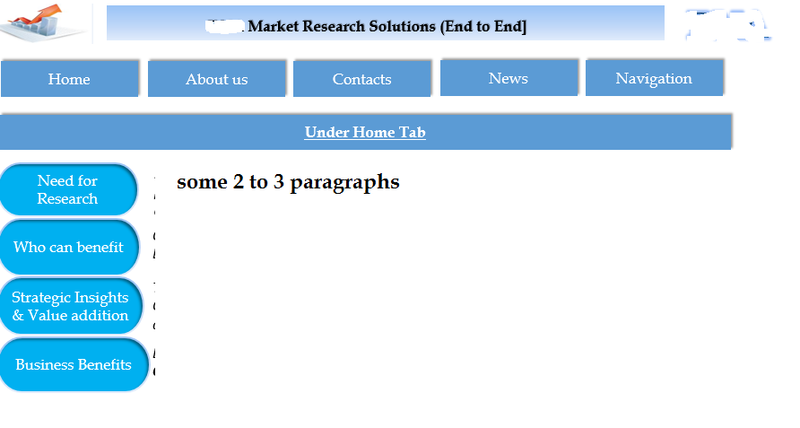 is there any inbuilt, free master page templates for SP 2010 available such that i will modify here n there ,to achieve this. the issue I faced is, when i tried to set up a logo, thats residing in `siteassets` is , logo was missing . Went to F12 in the browser but under the s4-title tag , there was no text . it was missing or some strange happened! Site collection permission is all you need to create custom master pages. You need SharePoint Designer 2010 by the way. Not the answer you're looking for? Browse other questions tagged sharepoint-enterprise 2010 custom-masterpage homepage or ask your own question.